Jack London Park is a wildlife sanctuary, therefore dogs are only allowed in designated historic areas including the Beauty Ranch area and on the trail to Wolf House Ruins but NOT on any other trails. To protect the natural ecosystem, please only walk dogs in the designated historic zones of the Park. Dogs are not allowed on any back-country trails. Dogs are natural predators and their presence or lingering scent will disturb and frighten wildlife. Dogs can also transmit diseases and parasites to other animals. For safety and enjoyment of other visitors, please keep your dog on a 6ft leash and clean up after your pet. Dog waste left on the grounds can contaminate the local water and, in general, present an eyesore to those coming to experience natural and pristine surroundings. Please be considerate of your fellow visitors. Some people are intimidated by dogs, even friendly ones. To prevent putting your dog at risk, do not let your dog run off leash. Dogs can be bitten by rattlesnakes or other wildlife. Dogs frequently pick up ticks and are sometimes injured by toxic or thorny plants. If your dog comes into contact with poison oak, it can easily transfer the irritating oil to your skin. An unleashed dog can suffer painful or sometimes fatal falls. Dogs are not allowed inside any of the historic buildings. Service Animals specifically trained to aid a person with a disability are welcome. Due to fire danger, smoking is allowed only in the 2 paved parking lots. Please use the provided ashtrays remember to extinguish all smoking materials. Jack London State Historic Park is operated by Valley of the Moon Natural History Association (VMNHA). 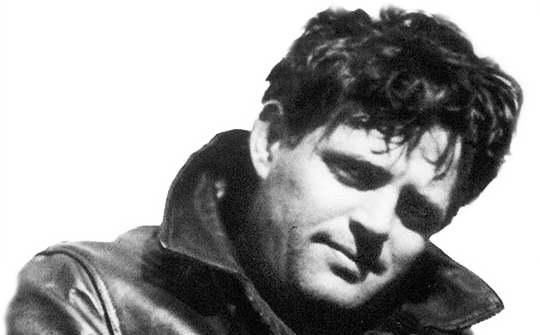 Information submitted on this website is collected by VMNHA and volunteers of Jack London State Historic Park and will not be shared with third parties without your permission unless required by law.